This coming weekend, Stephen, Joel and I are going to be heading to Seattle for PAX—we'll be fighting our way around the show floor, taking pictures of as much crazy stuff as possible, playing a whole lot of upcoming games, including... well, including baseball. 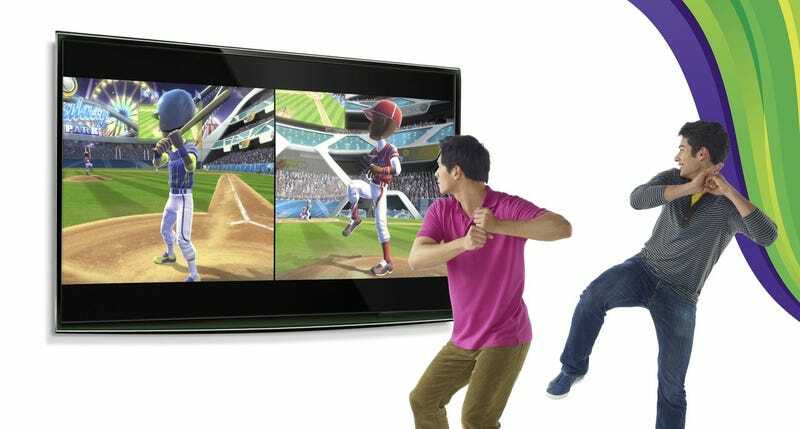 Microsoft, Rare and Big Park will be debuting the baseball portion of the second season of Kinect Sports on the expo floor, and so we'll each get to try our hand at waving our hands in front of a sensor and trying to hit a homer. It can be a bit stressful getting up in front of a bunch of people and playing a video game, but if last year's Dance Central booth was any indication, Kinect games can take it so far over the top that it stops being embarrassing and starts being fun. Here's hoping, anyway.